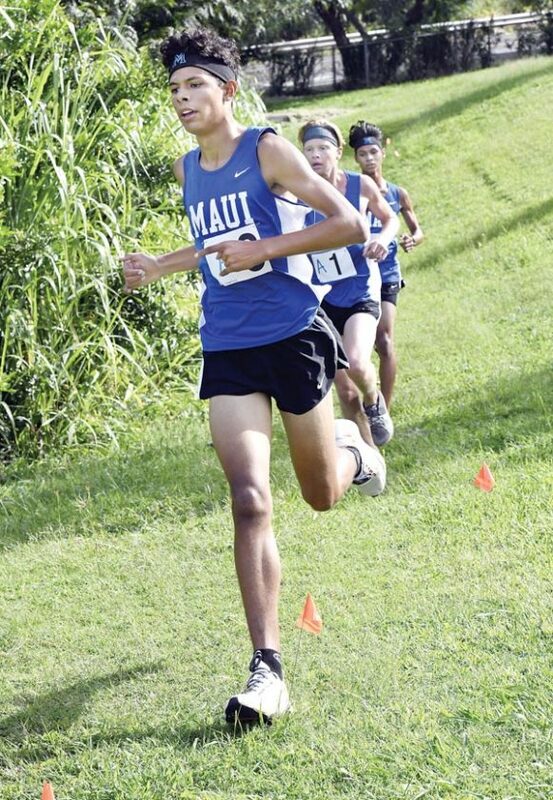 PUKALANI–The Maui High School boys cross country team welcomes competition. The Sabers are going to push each other to get better and run faster, whether it’s during practice or at meets. That was the case on Saturday morning at King Kekaulike as Damon Wakefield broke free from the Maui High lead pack in the final 400 meters to win the Maui Interscholastic League championship with a time of 16 minutes, 54 seconds, besting teammates Hunter Shields and Adam Hakola, who finished at 16:57 and 17:03, respectively. Seabury Hall’s Chloe Gangnath completed a dominant MIL season with a win in the girls championship race in 19:06. During the MIL regular season, Hakola and Shields were Maui High’s top runners. 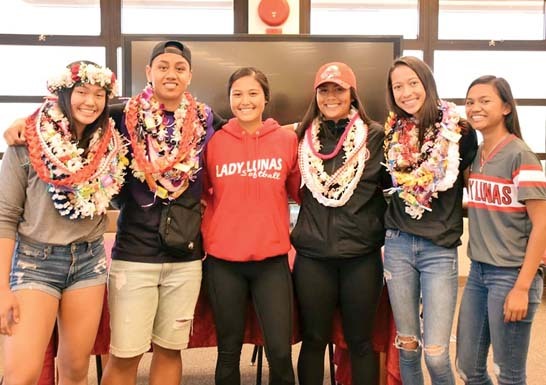 Hakola was last year’s league champion, while Shields placed second — Wakefield had finished sixth as part of the Maui Prep team. Wakefield said that practices have been key to Maui High’s success this season and he hopes it transfers to the state championship next week on Oahu– the Sabers finished second to Iolani last year. Wakefield, Shields and Hakola led the Sabers to the MIL Division I title with 28 points, 61 points in front of King Kekaulike. Cole Davidson led a Seabury Hall contingent that placed fourth through seventh as the Spartans won the D-II crown with 34 points. Gangnath finished nearly two minutes ahead of teammate Kaylee Volner (21:05). King Kekaulike’s Sarah Pease placed third in 21:43. Gangnath was happy to win, but the senior admitted she was a little disappointed with her time after setting a goal of finishing under 19 minutes. The Spartans had 32 points to win the girls D-II title, while Maui High took the D-I championship with 63 points. Seabury Hall coach Bobby Grossman said that his team has had to overcome a lot this season as the focus shifts to the state championship, where the Spartans have won every D-II title since the classification began in 2012. 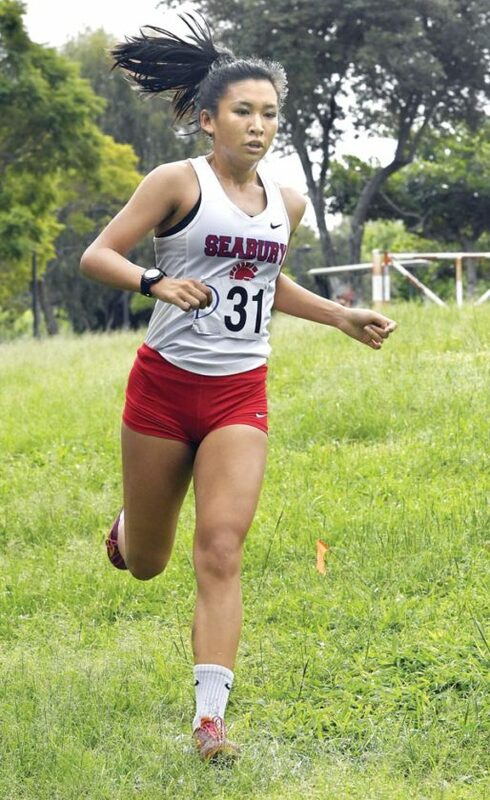 Seabury Hall runners have also won six of the last eight girls individual state crowns. Team–Division I: 1. Maui High 63, 2. King Kekaulike 70, 3. Baldwin 78. Division II: 1. Seabury Hall 32, 2. Maui Prep 142, 3. Molokai 157, 4. Lanai 183. Individual–1. Chloe Gangnath, Seabury Hall, 19:06; 2. Kaylee Volner, Seabury Hall, 21:05; 3. Sarah Pease, King Kekaulike, 21:43; 4. Elly Swartz, Seabury Hall, 22:01; 5. Drayton Ruppenthal, Maui High, 22:05; 6. Anysis Fuentes, Lahainaluna, 22:12; 7. Teani Arakawa, King Kekaulike, 22:33; 8. Makena Stevenson, Maui High, 22:42; 9. Julia Knowles, Baldwin, 22:42; 10. Olivia Bosich, Maui Prep, 22:48; 11. Keeya Bicoy, Molokai, 22:53; 12. Lilly Mcleod, Seabury Hall, 22:54; 13. Austin Ruppenthal, Maui High, 22:57; 14. Sarai Poepoe, Kamehameha Maui, 23:04; 15. McKayla Reyes, Baldwin, 23:15; 16. Kira Caterina, Seabury Hall, 23:25; 17. Kathryn O’Neill, King Kekaulike, 23:28; 18. Sophia Horovitz, Seabury Hall, 23:28; 19. Kalea Acevedo, Lahainaluna, 23:31; 20. Rochelle Balala, Maui High, 23:32; 21. Erin Kobashigawa, Baldwin, 23:34; 22. Chloe Toma, Baldwin, 23:36; 23. Amy Joy Schmitt, Baldwin, 23:38; 24. Emma Ayersman, King Kekaulike, 23:44; 25. Hailee Sanchez, Maui High, 23:46; 26. Heida Mahan, Maui Prep, 23:47; 27. Trinity Fox, Maui High, 23:50; 28. Zoe Rehrer, King Kekaulike, 23:52; 29. Angel Dela Cruz, St. Anthony, 24:11; 30. Naomi Takakura, Baldwin, 24:13; 31. Nida Bergoust, Maui High, 24:17; 32. Deena Kiyabu, Baldwin, 24:36; 33. Nyasia Martinez, King Kekaulike, 24:43; 34. Ashley Nielson, Maui Prep, 24:46; 35. Elizabeth Thibaudeau, Seabury Hall, 24:47; 36. Micah Manuel, Lanai, 25:11; 37. Amaya Hoopii Baptista, Lanai, 25:12; 38. Sofia Andaluz, Kihei Charter, 25:27; 39. Raelynn Yoshida, Kamehameha Maui, 25:30; 40. Kelsey Bicoy, Molokai, 25:38; 41. Kaulela Helm, Molokai, 26:07; 42. Cameryn Kahalewai, Molokai, 26:08; 43. Jasmine Molina, Lanai, 26:14; 44. Celina Romero, Lanai, 26:37; 45. Nadine Cunha, Maui Prep, 26:53; 46. Lilia Davis, Kamehameha Maui, 27:12; 47. Zoe Bailey, King Kekaulike, 27:18; 48. Sydney Snyder, Maui Prep, 27:21; 49. Trinity Mowat, Molokai, 27:22; 50. Lehia Koanui, Lanai, 27:43; 51. Mallory Go, Molokai, 28:01; 52. Christine Davis, Kihei Charter, 29:18; 53. Kayla Derouin, Molokai, 29:34; 54. Sheila Agcaoili, Lanai, 30:24; 55. Ashlee Palimo’o, Kamehameha Maui, 31:20; 56. Sokha Furumoto, St. Anthony, 31:27; 57. Naupaka Borders, Lanai, 31:42. Team–Division I: 1. Maui High 28, 2. King Kekaulike 89, 3. Baldwin 164, 4. Kamehameha Maui 164. Division II: 1. Seabury Hall 34, 2. Maui Prep 128, 3. Kihei Charter 174, 4. Molokai 191, 5. Lanai 229, 6. St. Anthony 281. Individual–1. Damon Wakefield, Maui High, 16:54; 2. Hunter Shields, Maui High, 16:57; 3. Adam Hakola, Maui High, 17:03; 4. Cole Davidson, Seabury Hall, 17:42; 5. Gabe Frampton, Seabury Hall, 18:02; 6. Jonathan Merchant, Seabury Hall, 18:18; 7. Ka’eo Keomaka, Seabury Hall, 18:20; 8. Ozzie Doherty, Maui Prep, 18:22; 9. Connor Kong, Maui High, 18:24; 10. Ansel Newman, King Kekaulike, 18:28; 11. Obed Ramires, Baldwin, 18:28; 12. Louie Smith, Seabury Hall, 18:31; 13. Rylie Shields, Maui High, 18:33; 14. Jared Cantere, Maui High, 18:38; 15. Jonah Kirkham, Maui Prep, 18:39; 16. Joey Musto, King Kekaulike, 18:43; 17. Griffin Hardy, King Kekaulike, 18:47; 18. Parker Churchill, Seabury Hall, 18:50; 19. Robert Mawae, Molokai, 18:53; 20. Micah Ban, Maui High, 19:02; 21. Marcus Kamakaiwi, King Kekaulike, 19:03; 22. Gian Santiensanio, Kihei Charter, 19:05; 23. Pukonakona Patriciio, Kamehameha Maui, 19:13; 24. Quinn Shapiro, Kihei Charter, 19:15; 25. Kanai O’Connor, King Kekaulike, 19:15; 26. Slater Fleck, Maui Prep, 19:18; 27. Kamalu Kaawa Richardson, Molokai, 19:19; 28. 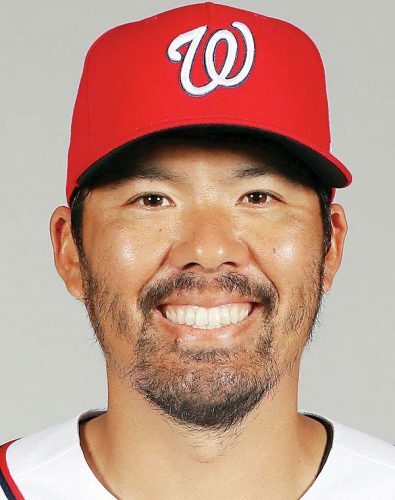 Alex Hamamura, Baldwin, 19:22; 29. Richard Haney, Kamehameha Maui, 19:29; 30. Miles Stone, Seabury Hall, 19:34; 31. Clayton Glass, Maui Prep, 19:42; 32. Shane Behn, Kihei Charter, 19:51; 33. Hadriel Vasquez-Abarca, King Kekaulike, 19:58; 34. Cy Ornellas, Kamehameha Maui, 20:06; 35. Chase Fevella, Kamehameha Maui, 20:18; 36. Mark Key Ambe, Lanai, 20:30; 37. Alex Fahland, King Kekaulike, 20:35; 38. Johann Flores, Lahainaluna, 20:42; 39. Sean Cerizo, St. Anthony, 20:49; 40. La’a Ponce, Baldwin, 20:50; 41. Pohaku Kepler, Kihei Charter, 20:52; 42. Louis John Romero, Lanai, 20:59; 43. Ryan Padron, Baldwin, 21:25; 44. Garrett Smith, Kamehameha Maui, 21:28; 45. Francis Cendana, Baldwin, 21:29; 46. Chazz Coppa, Baldwin, 21:39; 47. Blaze Kaneakalau-English, Molokai, 21:41; 48. Namaka Ross, Molokai, 21:48; 49. Harrison Craymond, Maui Prep, 21:54; 50. Justice Perreria-Aquino, Lahainaluna, 21:56; 51. Dacyn Bayez Etrata, Lanai, 22:09; 52. Kenneth Manuel, Lanai, 22:17; 53. Aden Kinoshita, Baldwin, 22:38; 54. Kamaehu Ward, Molokai, 22:48; 55. Neil Maltezo, Lanai, 23:20; 56. Daniel Tongson, St. Anthony, 23:45; 57. Jan Lloyd Simon, Lanai, 23:50; 58. Kendrew Olboc, Kihei Charter, 24:00; 59. Riley Satovich, Kihei Charter, 24:38; 60. 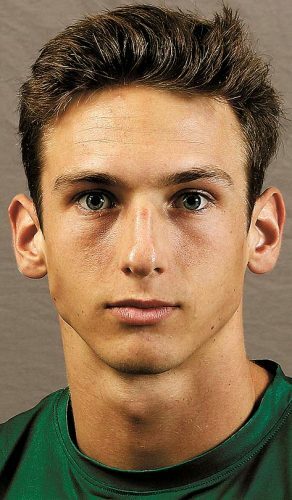 Owen Svetin, Molokai, 24:44; 61. Gabe Cagnoni, Kihei Charter, 25:03; 62. Riley Ambrose, St. Anthony, 25:18; 63. Peyton Gillespie, Maui Prep, 25:29; 64. Ken Alba, Lahainaluna, 26:24; 65. Jerone Samari, Maui Prep, 26:40; 66. Jomel Etrata, Lanai, 27:04; 67. Trevor Tanaka, St. Anthony, 28:58; 68. Michael Adams, St. Anthony, 29:00; 69. Jalen Kalama, Molokai, 30:45.